A man who has been addicted to Crack Cocaine for many years has a revelation. 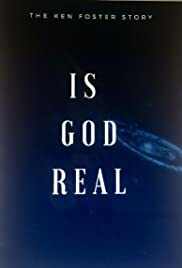 In the first part of his journey he questions if God is real. The pain of his addiction had crippled him to the point where he has no hope nor desire to seek help. As we take this journey with him we see the true heartfelt change.